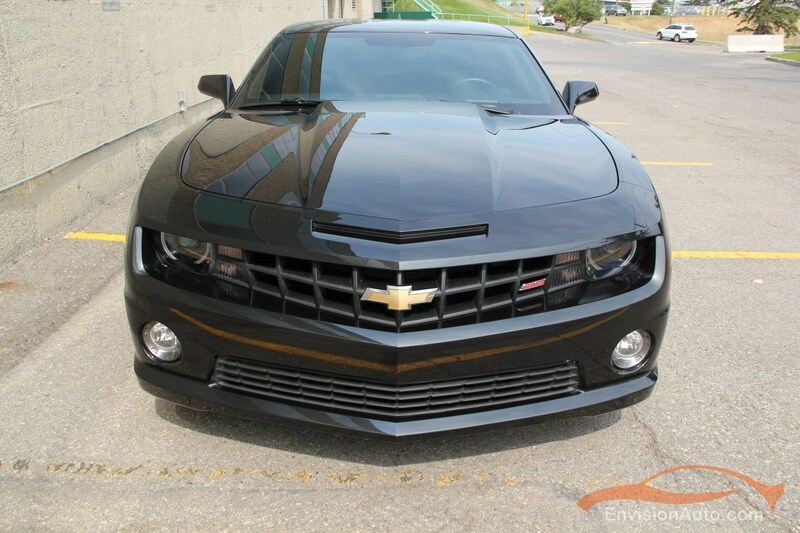 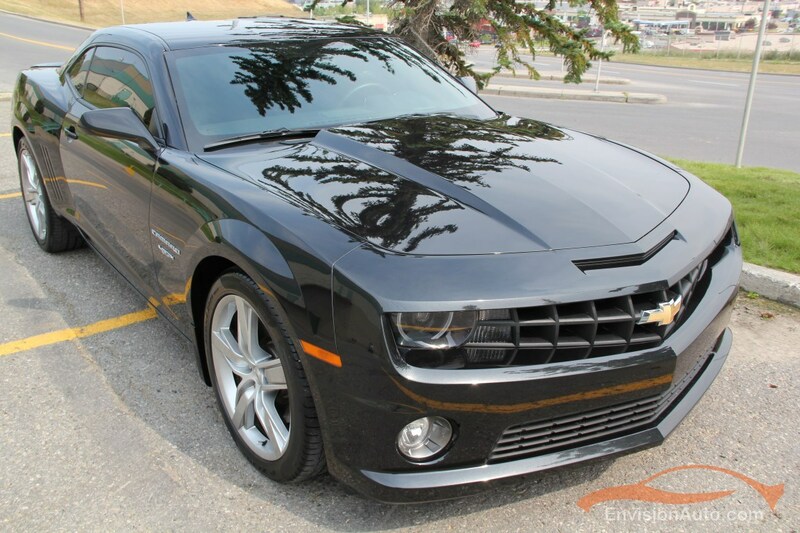 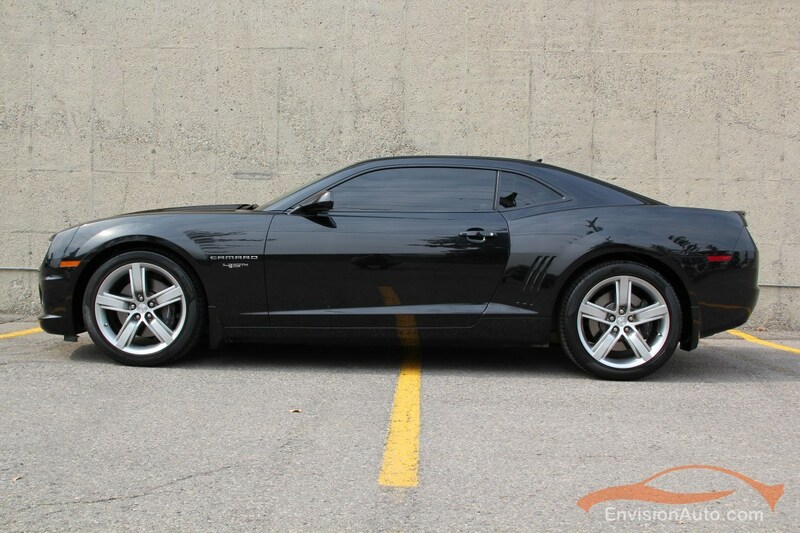 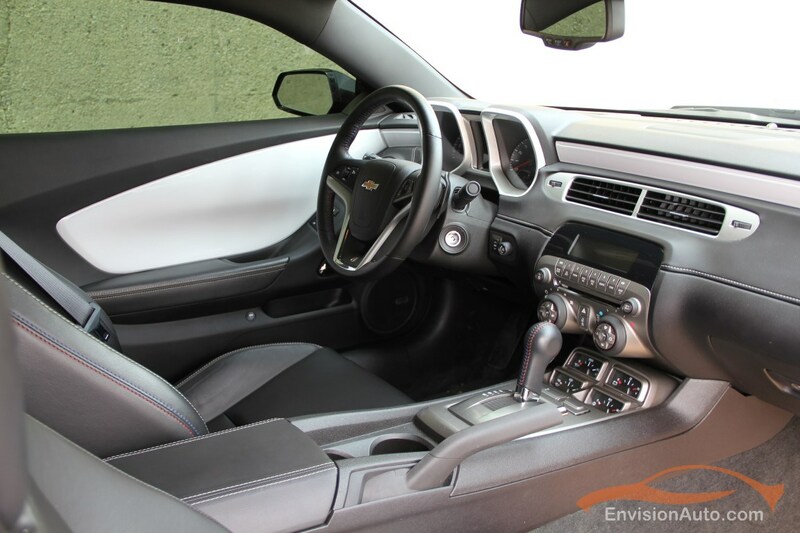 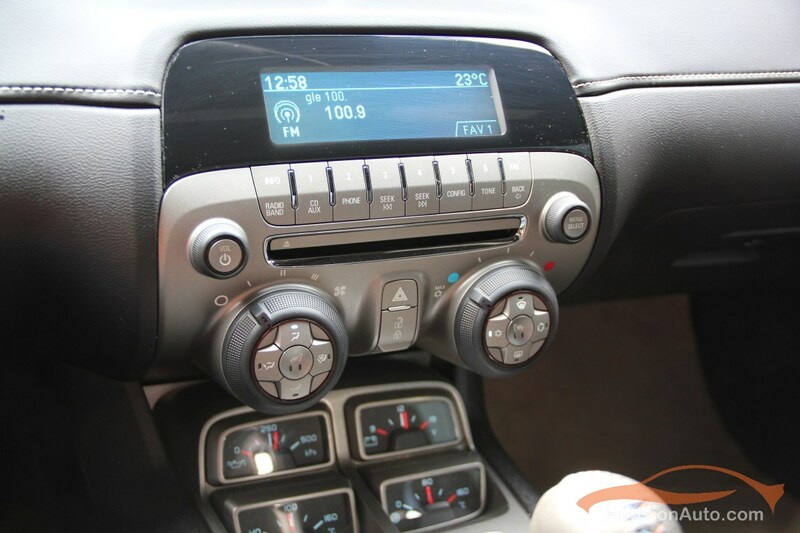 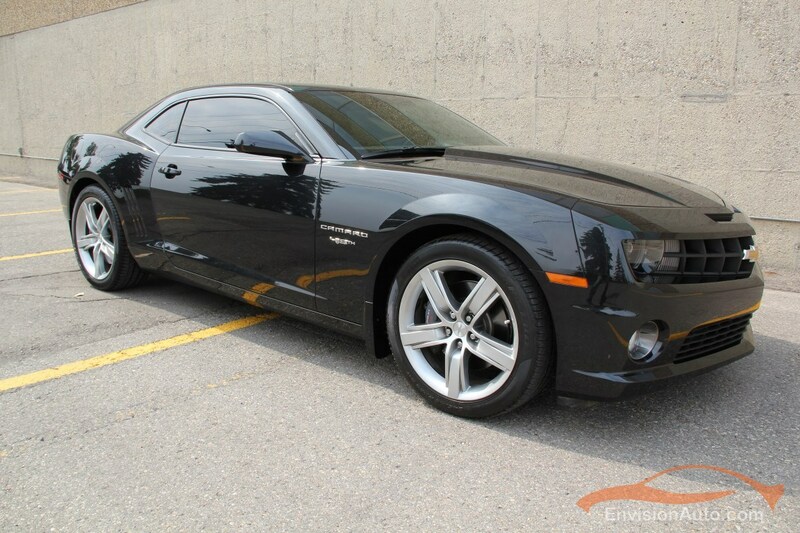 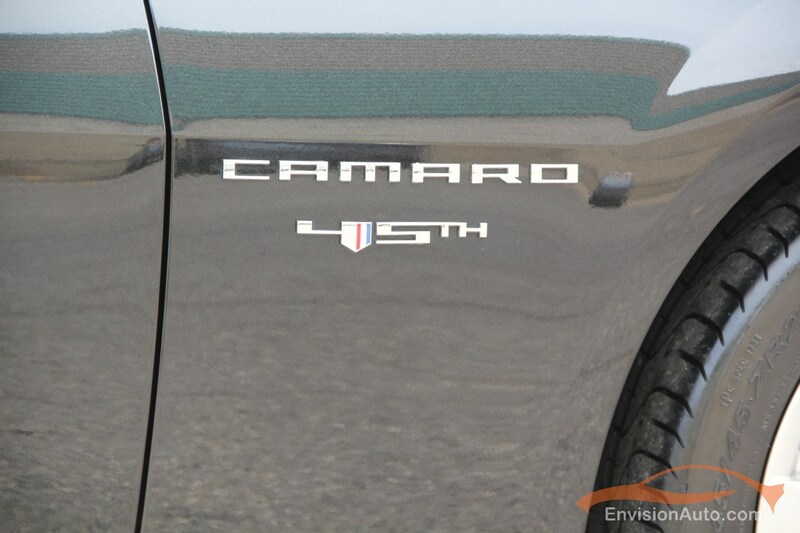 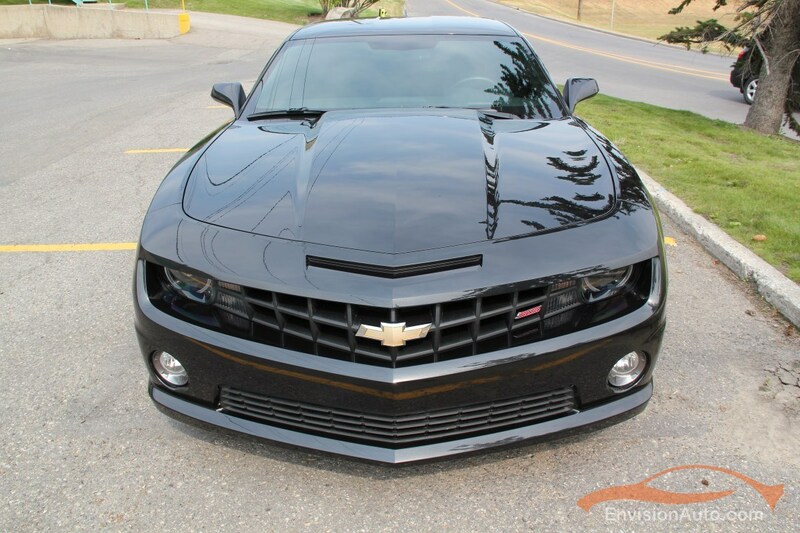 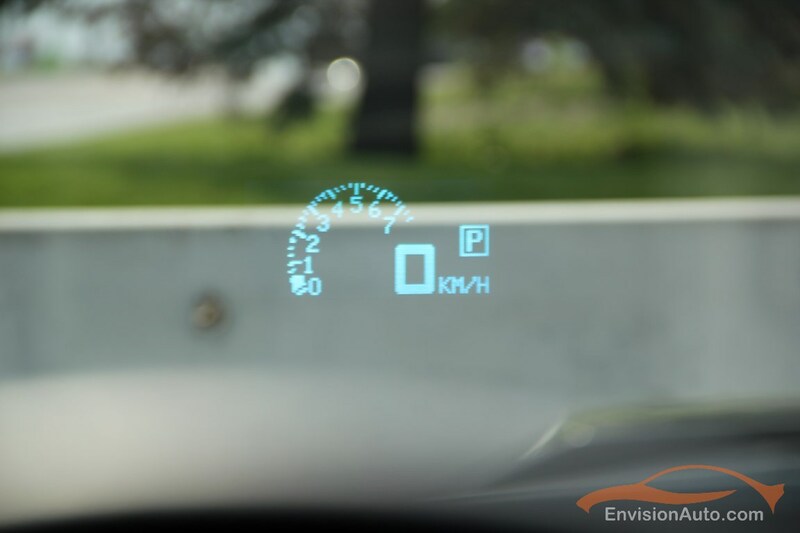 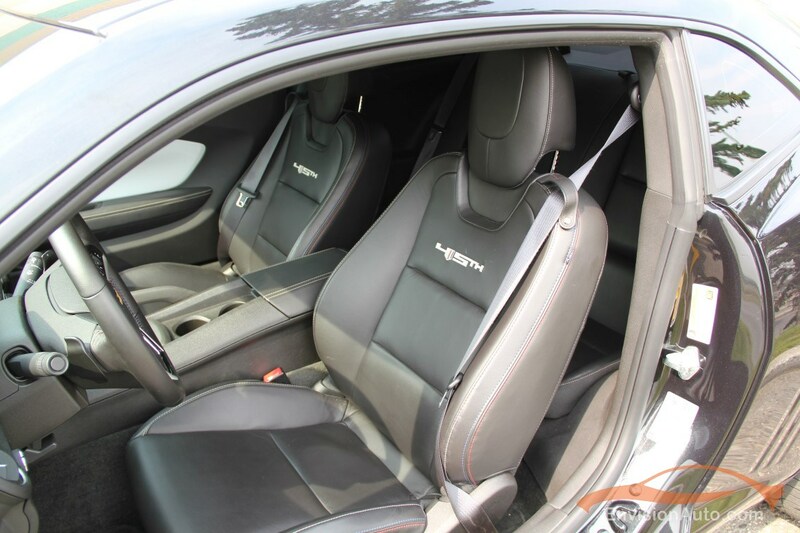 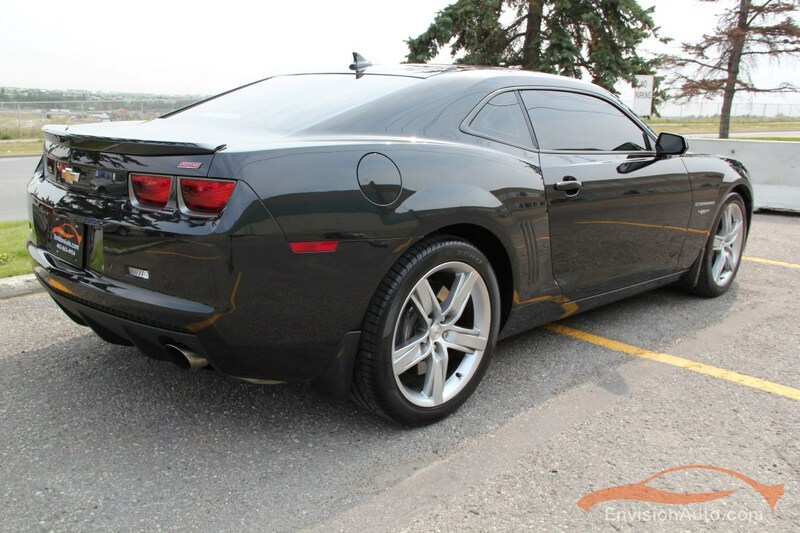 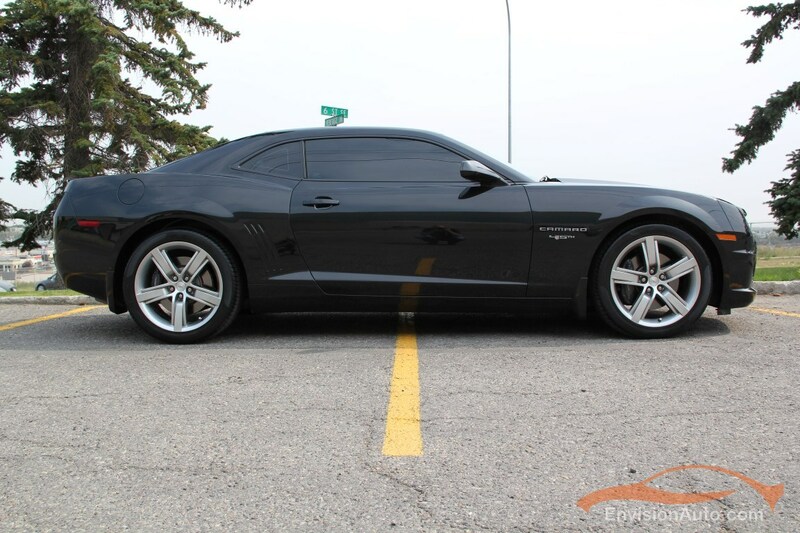 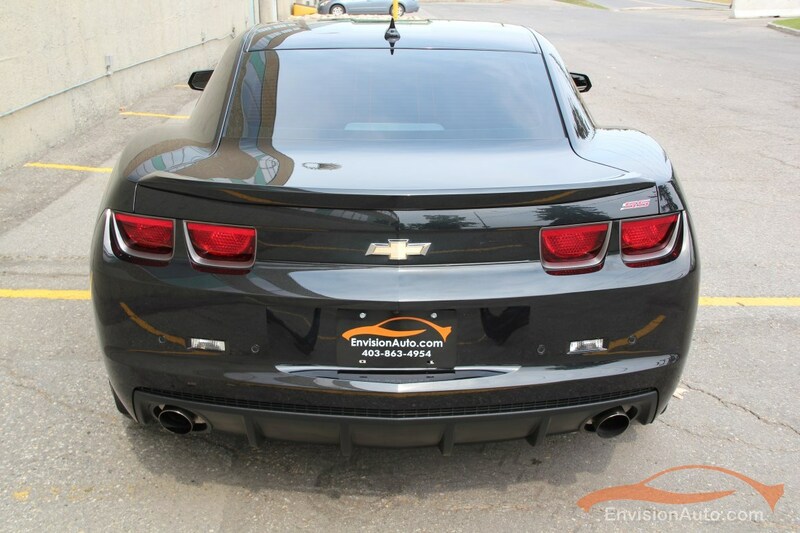 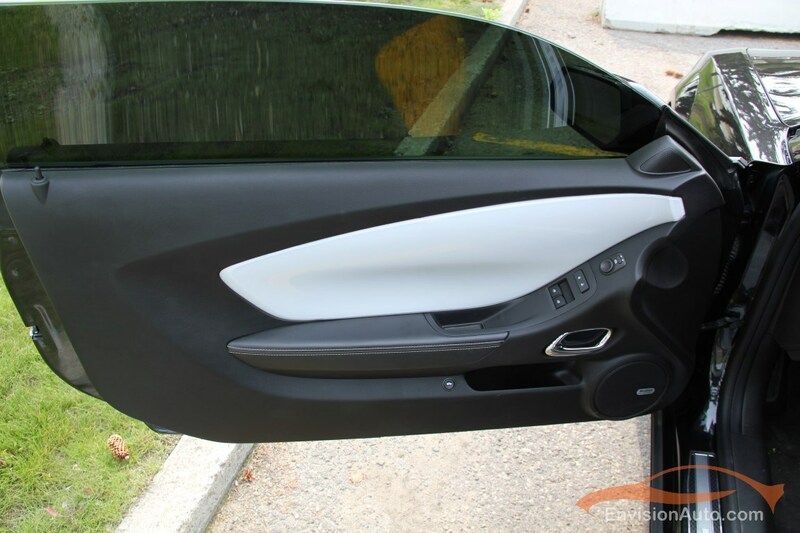 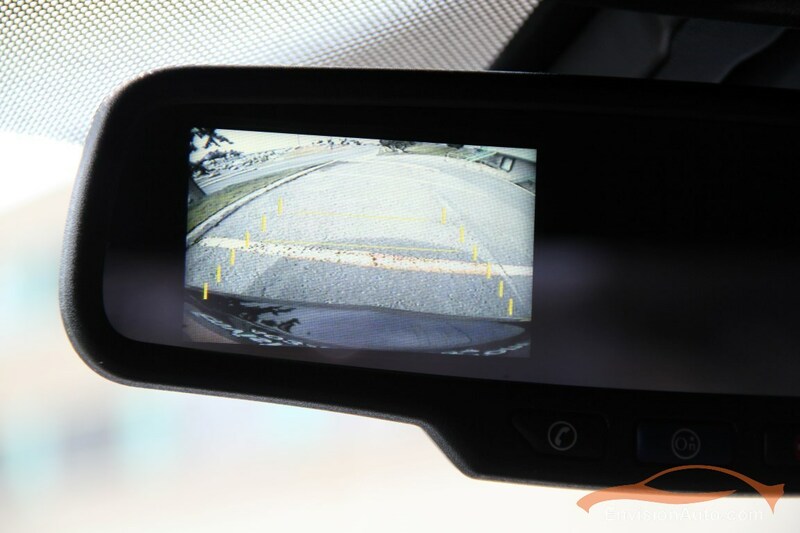 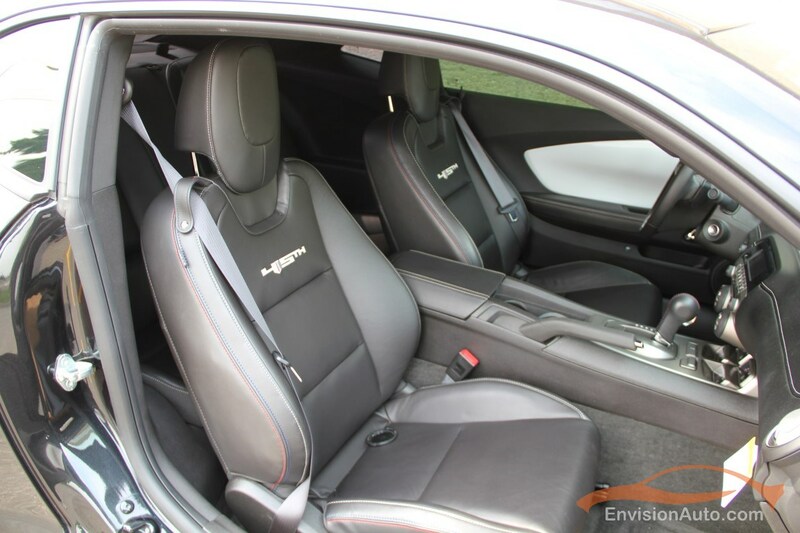 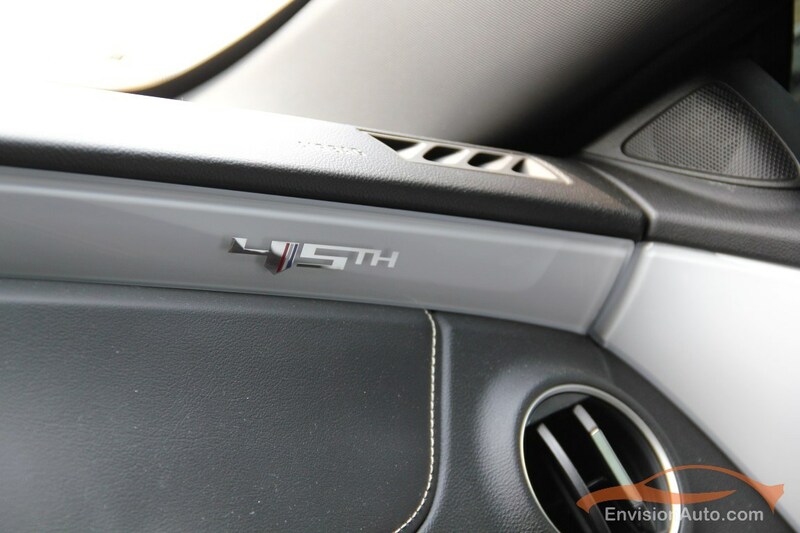 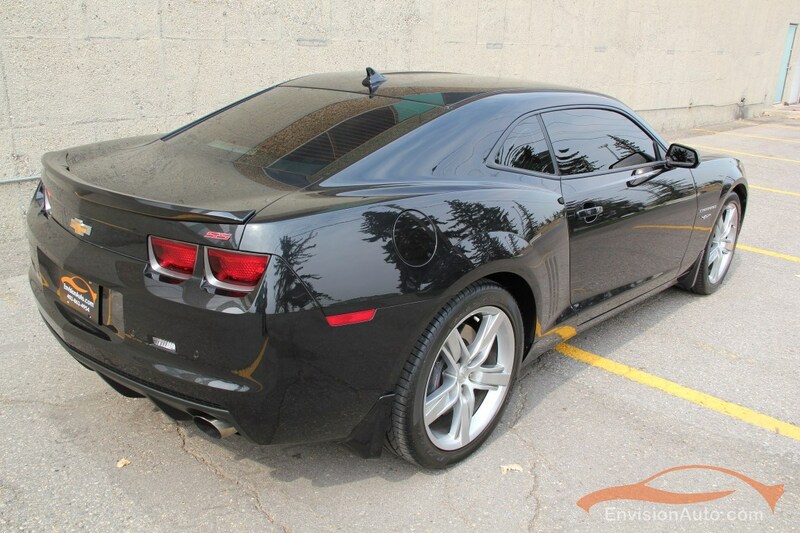 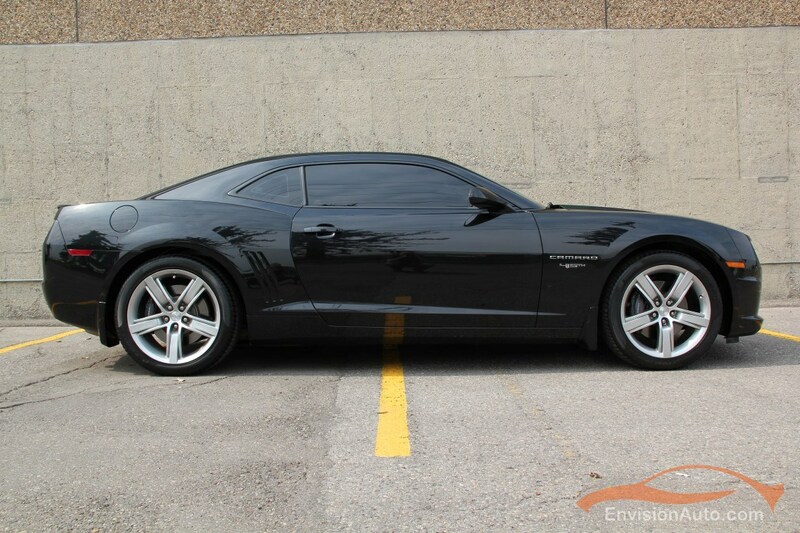 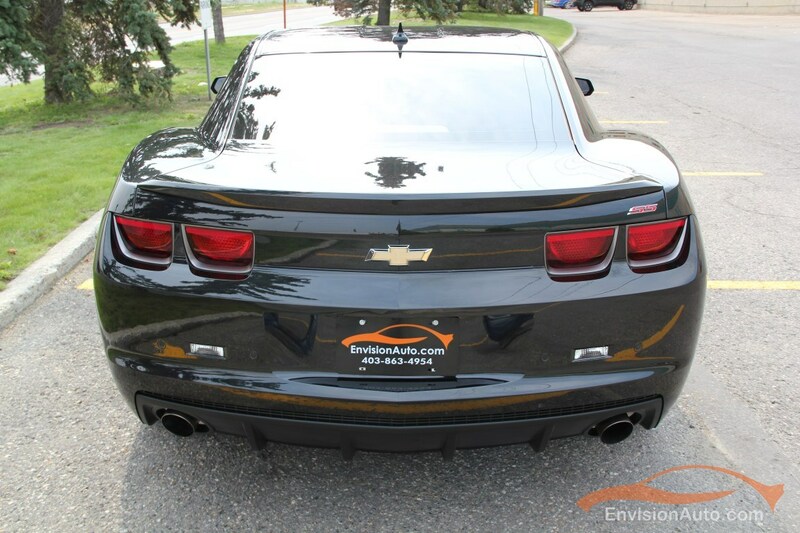 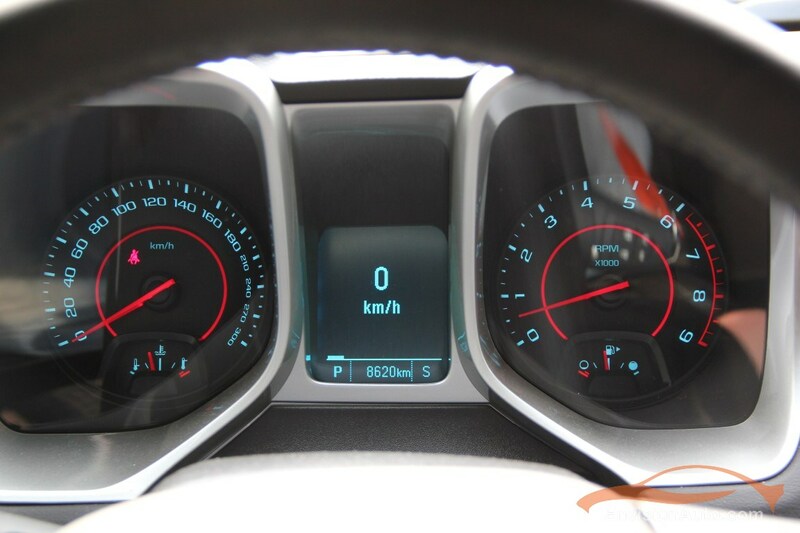 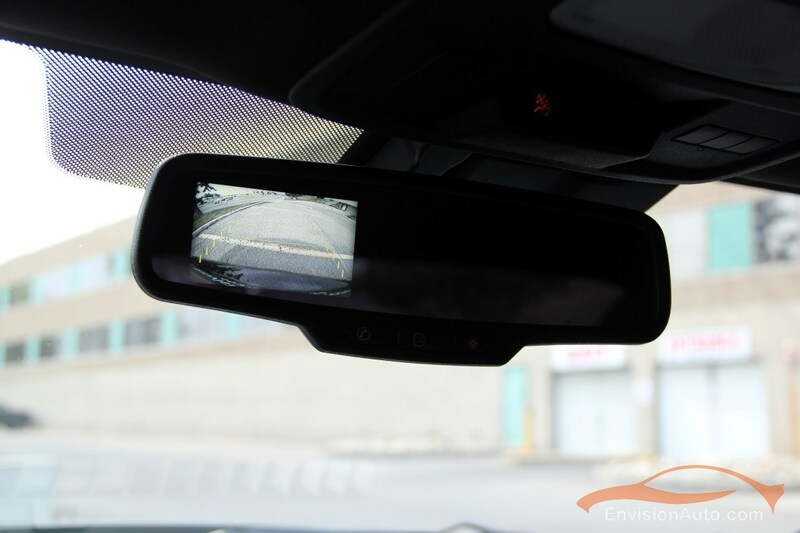 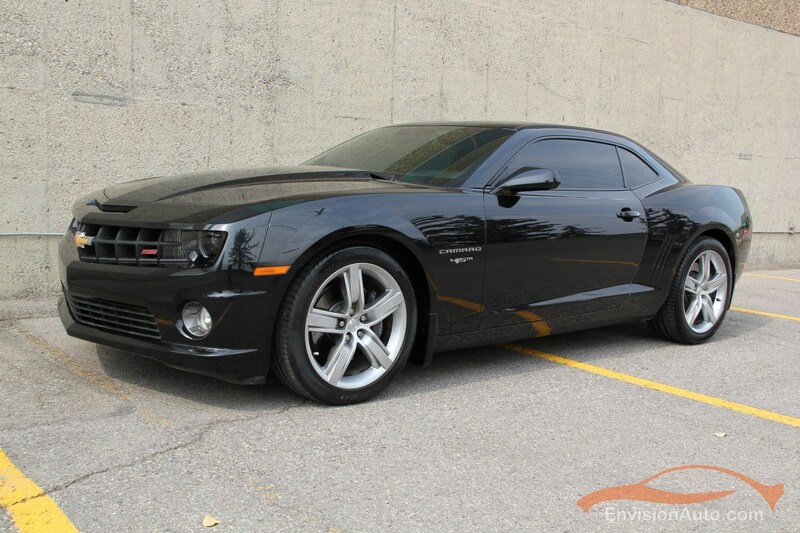 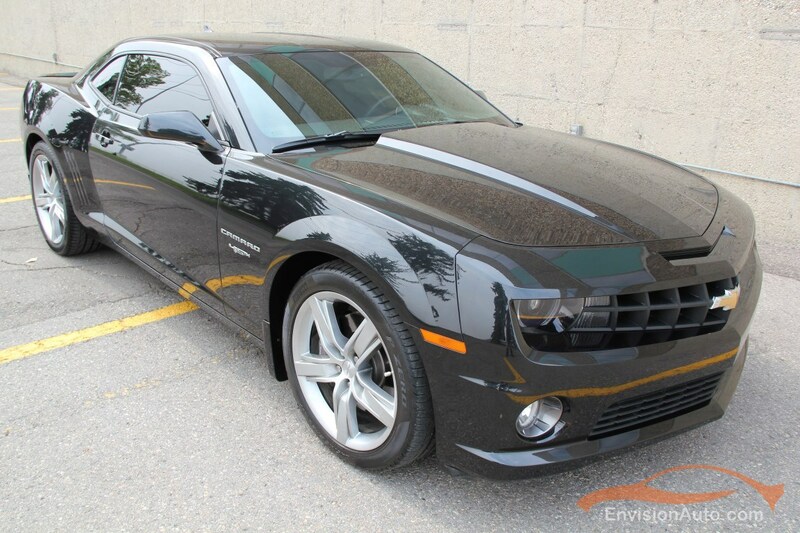 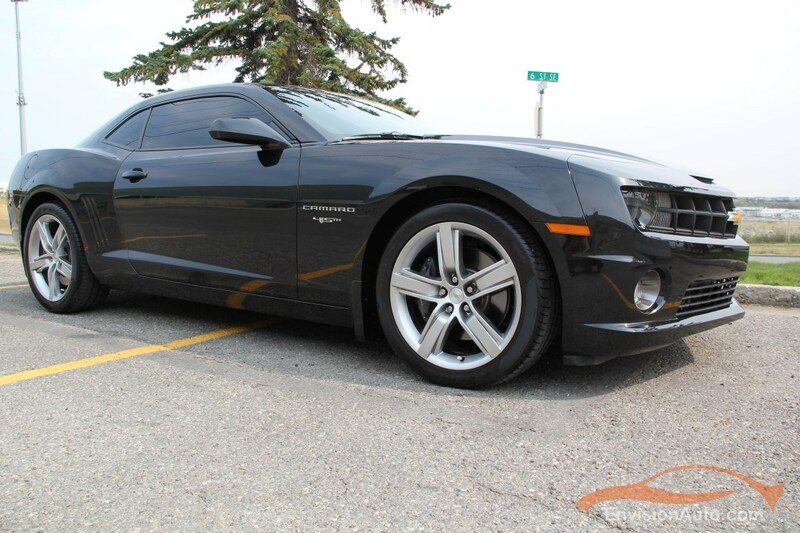 More Details : – Six Speed Paddle Shift Automatic – Single Owner Alberta 2012 Camaro SS – 45th Anniversary Edition in Black Granite Pearl Metallic Exterior over Black Leather Interior. 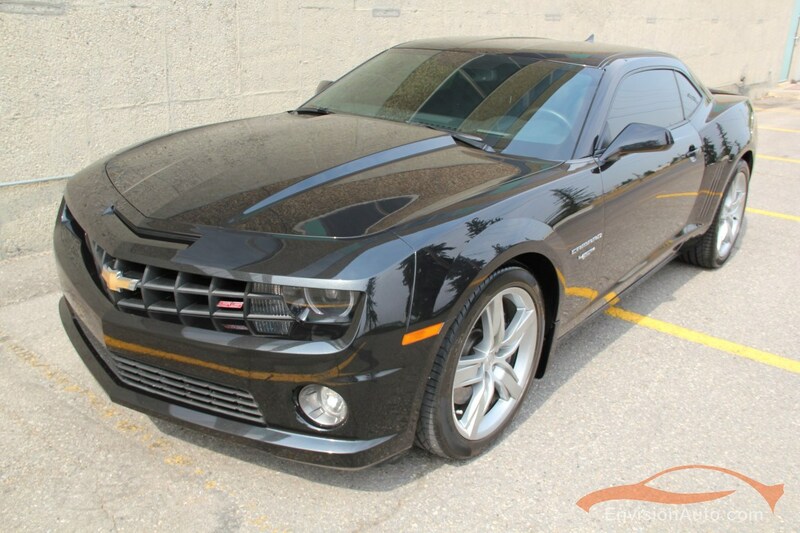 Original MSRP of $48,260 when sold new in 2012, this Camaro has had only one previous Alberta owner and has been meticulously cared for since new. 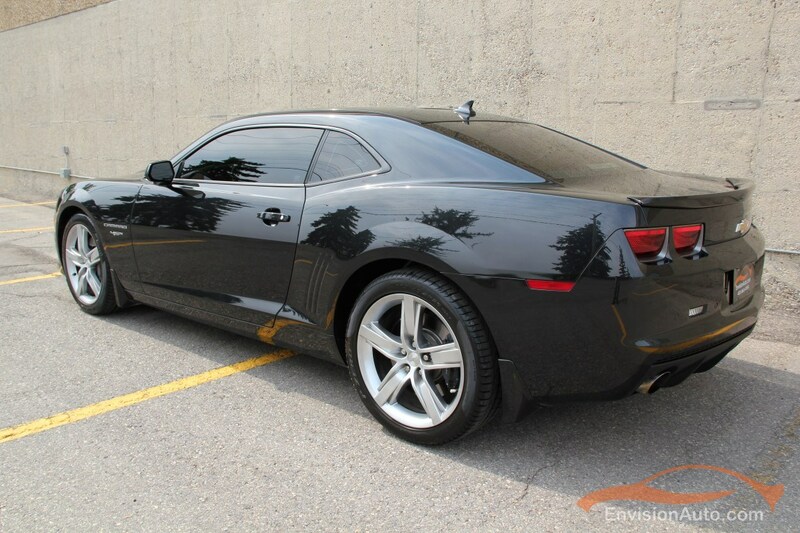 Never been smoked in, No Previous Accident History – 100% CarProof Verified (See Attached), No previous paint or body work, both keys, all manuals, everything just as it came new! 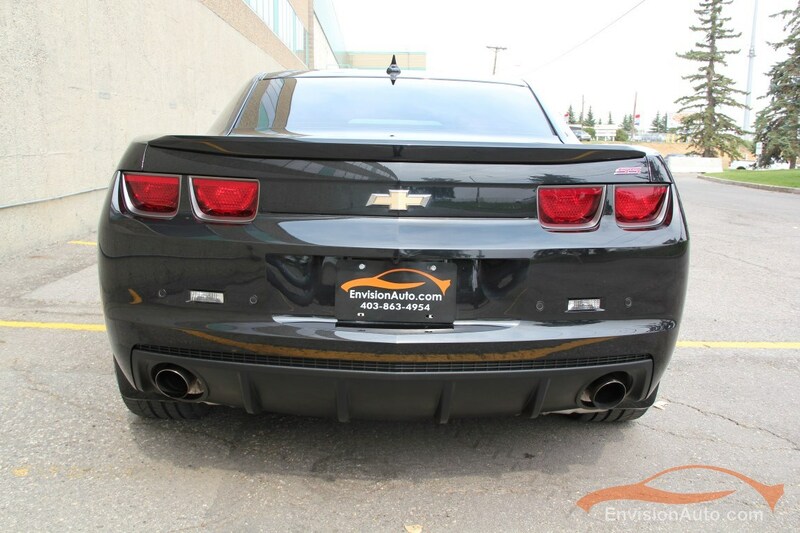 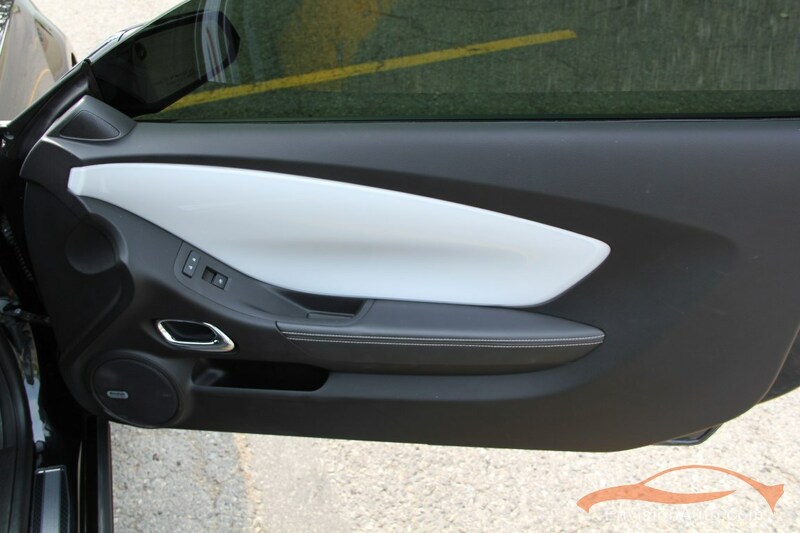 100% fully transferable bumper to bumper warranty good until May 2nd, 2015 or 60,000km’s – that’s another 51,500KM’s of COMPLETE CHEVROLET BUMPER TO BUMPER WARRANTY and complete 100% transferable powertrain warranty good until May 2nd, 2017 or 160,000km’s – that’s another 151,500KM’s of COMPLETE CHEVROLET POWERTRAIN WARRANTY!